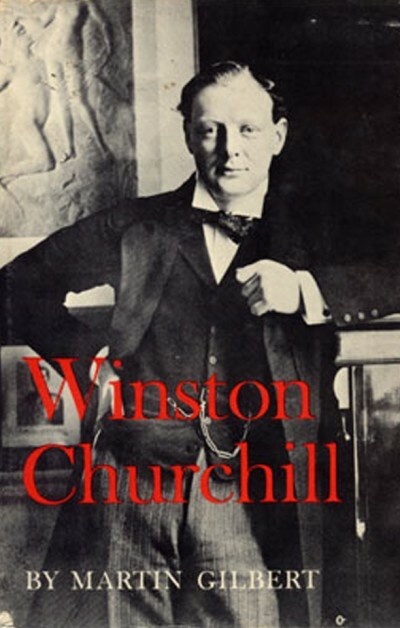 Sir Martin’s first book about Churchill, published originally as one of The Clarendon Biographies, this slim volume is an introduction to Winston Churchill and his life. Schoolchildren and those interested in a basic and concise biography will find it essential reading. “In 1873 Jennie visited England and went to Cowes, in the Isle of Wight, for the sailing season.